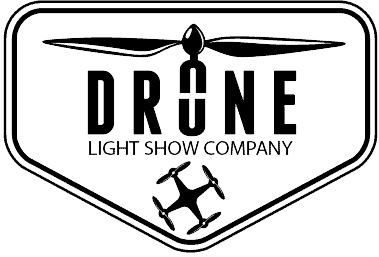 How to do Indoor Drone Shows ? 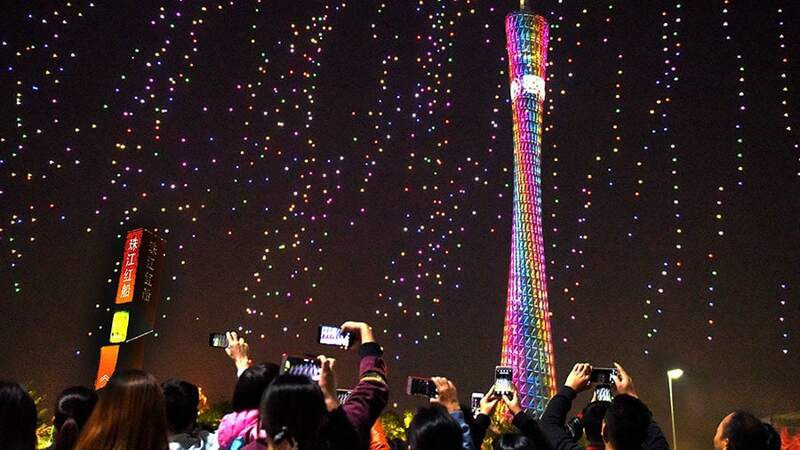 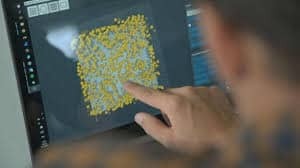 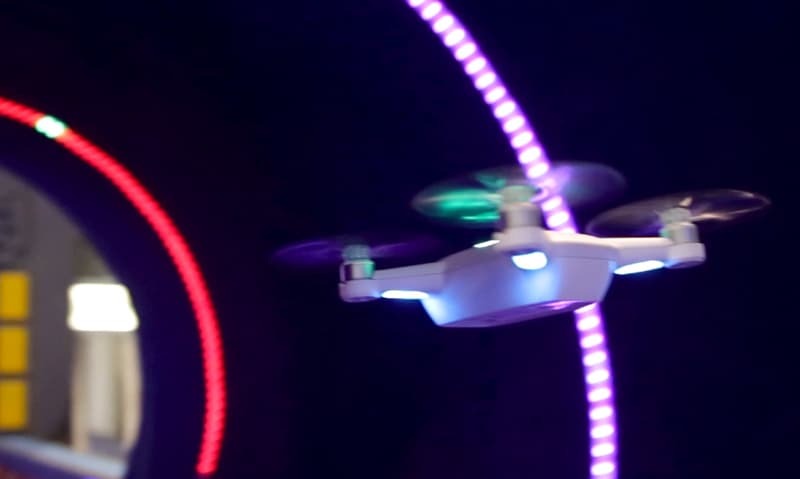 How are drone light shows made? 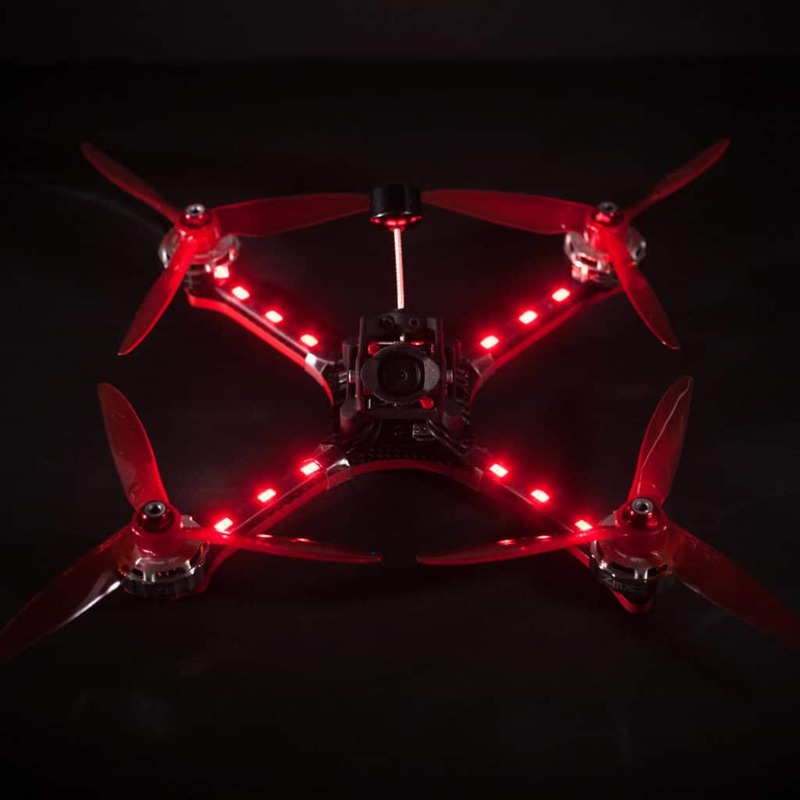 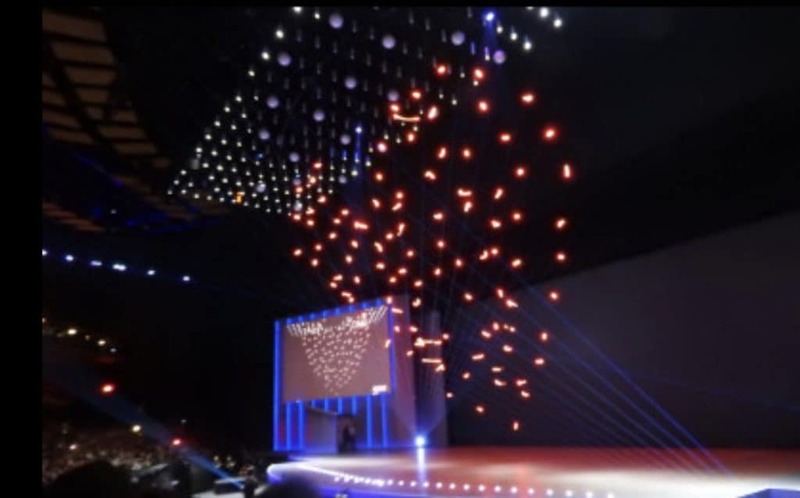 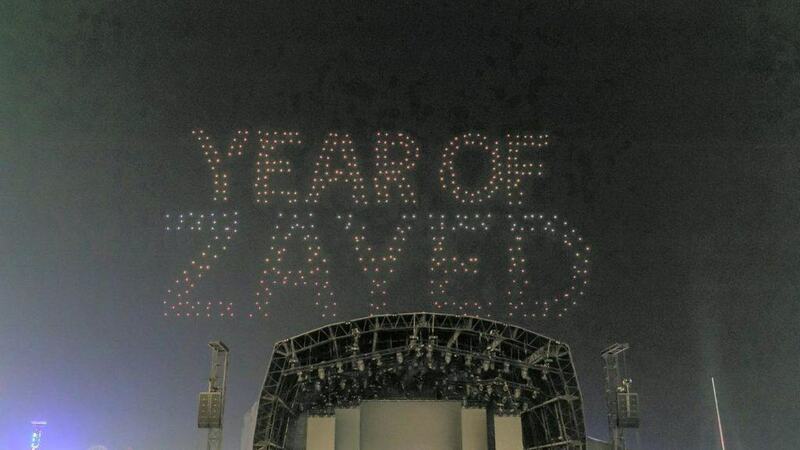 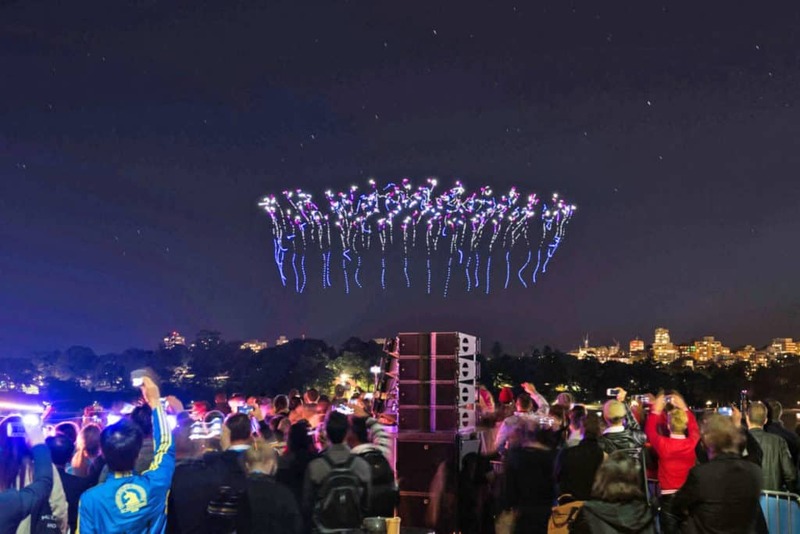 We create Drone Light Shows, both indoor and outdoor drone light shows for all types of events worldwide.